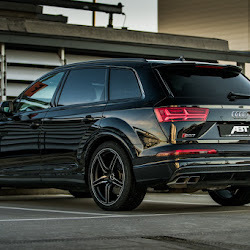 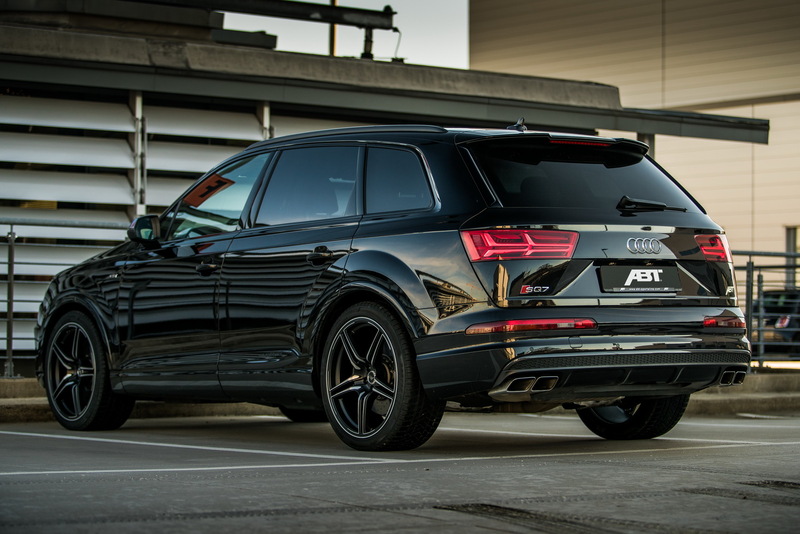 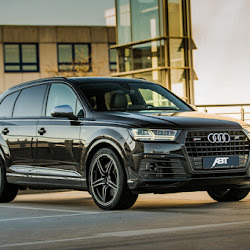 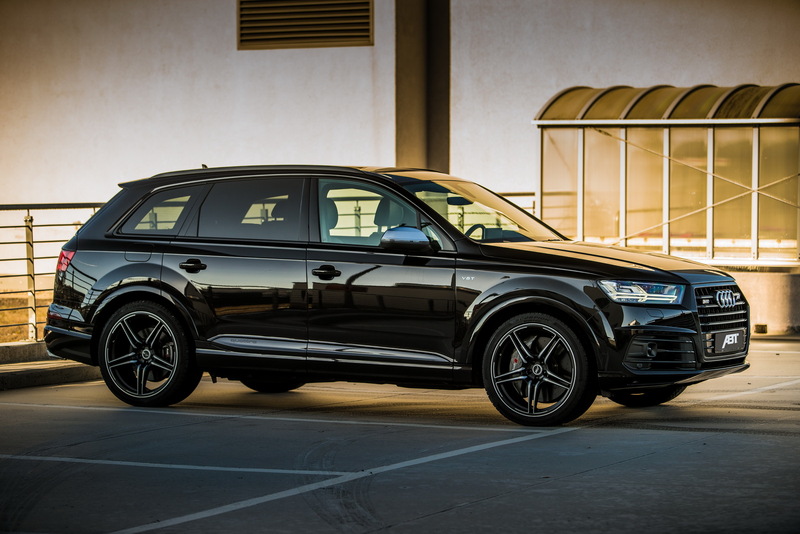 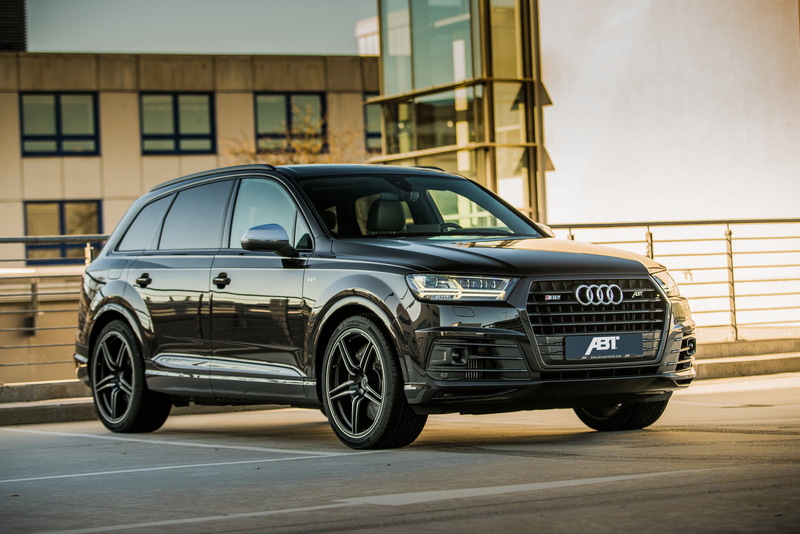 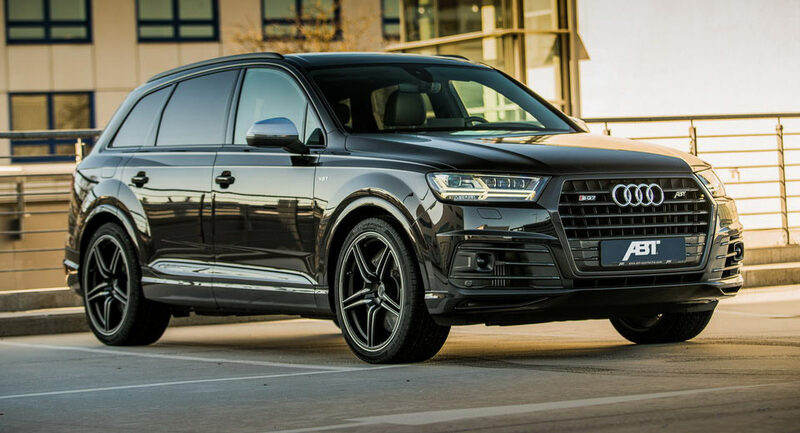 #ABT revealed their latest upgrade package for #Audi’s already impressive SQ7, taking this #super-diesel #SUV into a whole new performance level. 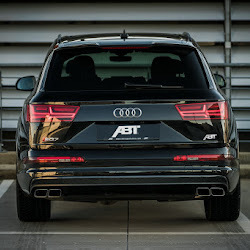 ABT’s new tuning package includes upgrading the trick 4.0-litre TDI engine, taking it from the standard 435hp and 663lb-ft (900Nm) of peak torque to 520hp and 715lb-ft(!). 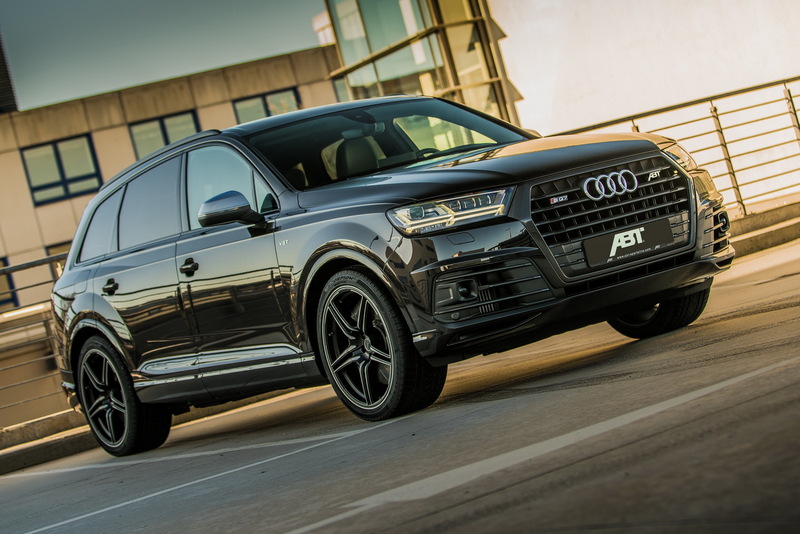 ABT claims that their SQ7 is now capable of hitting 0-62mph (0-100km/h) in 4.6 seconds. 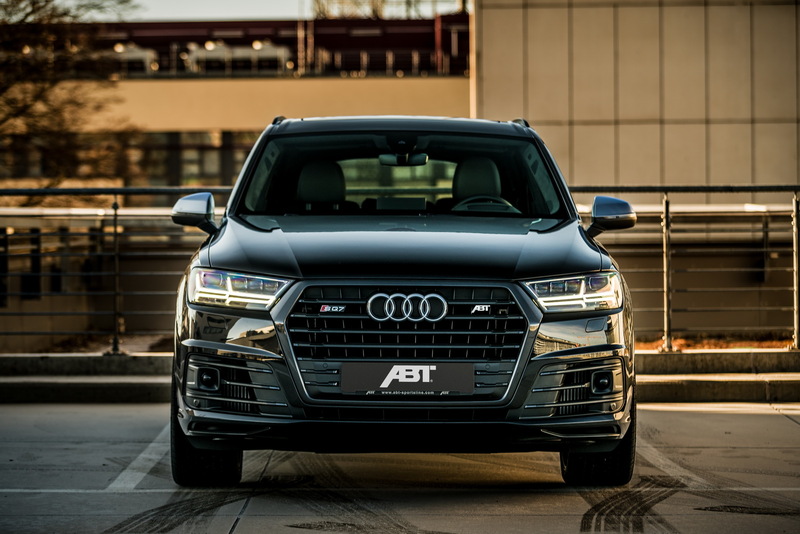 The German tuner also replaced the factory active Sound Generator for the exhaust system with their own Sound Control system, to make the ABT SQ7 sound more mean and satisfying. 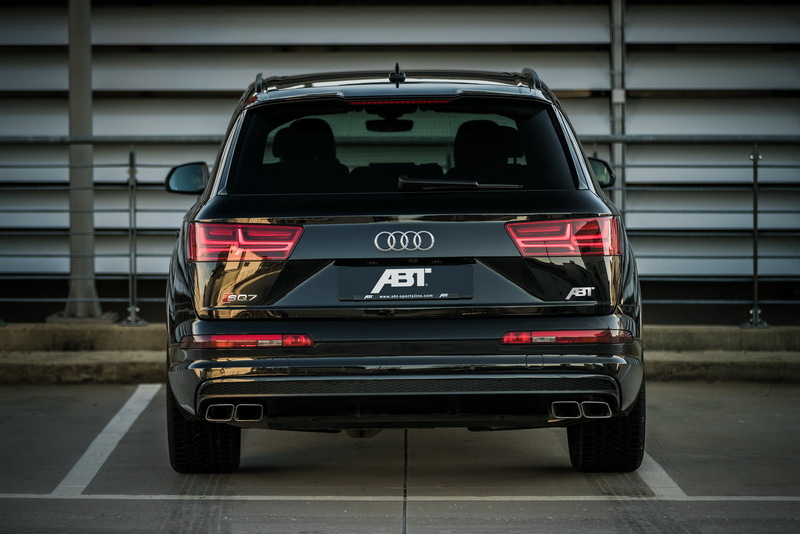 ABT is also offering a set of carbon-fibre inserts for the fenders. 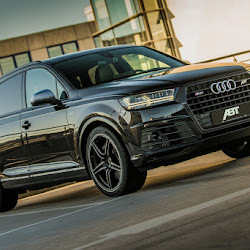 The active suspension can now be lowered on both axles by about 20mm with ABT’s own module, while the wheels are 22-inch items wrapped in 295/35 high-performance tires made either from Dunlop or Continental. 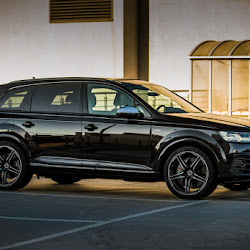 The Audi SQ7 is the first car to feature an electric-powered compressor and a 48v electrical system. 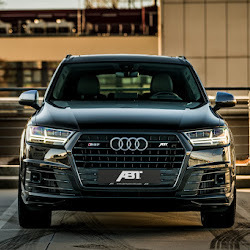 The former basically guarantees that the engine will be basically lag-free in its throttle response while the latter is there to provide enough juice into the electric compressor and the decoupling antiroll bar system.